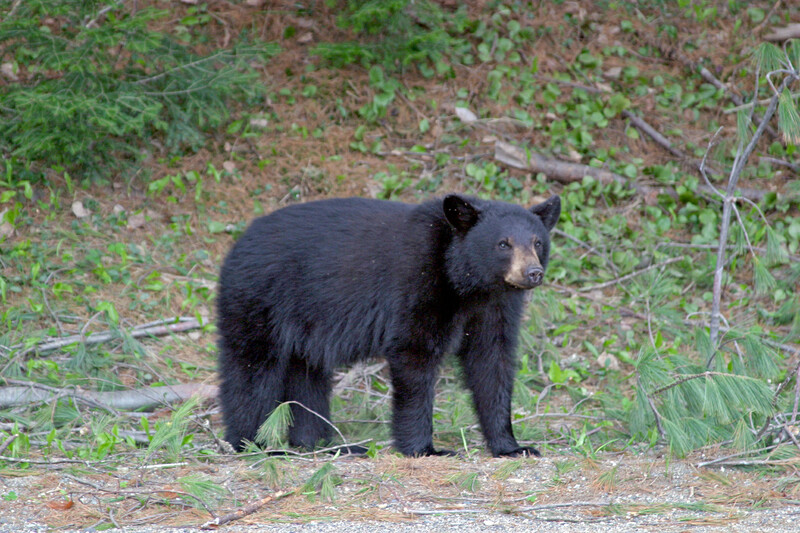 The population of black bears in southern New York has grown and expanded its range over the past 20 years, which has led to increased encounters with people. Until recently, a detailed knowledge of bear populations in the state has been lacking. 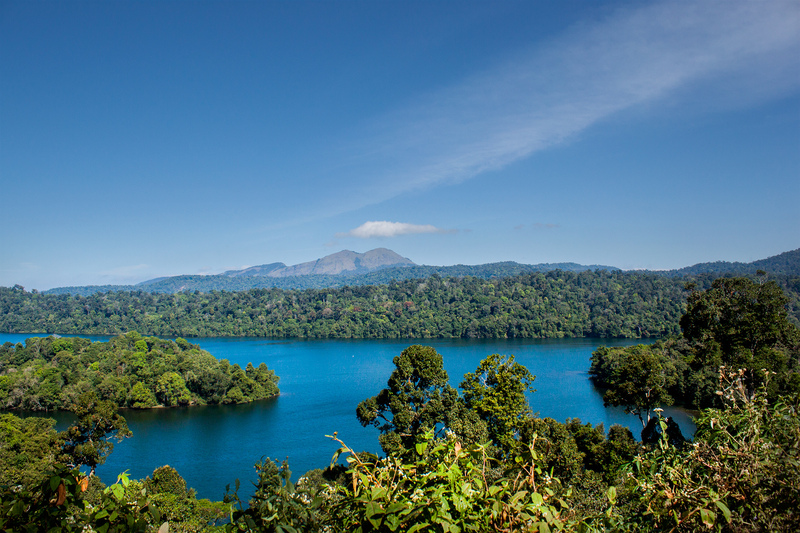 The International Union for Conservation of Nature (IUCN) is the global authority for determining species’ vulnerability in the face of threats such as habitat loss and climate change. How widely a species can be found – its geographic range – is a key indicator used by the IUCN to assign an appropriate conservation status. Increasingly, conservation organizations are increasingly relying on satellite imagery to help save wildlife. 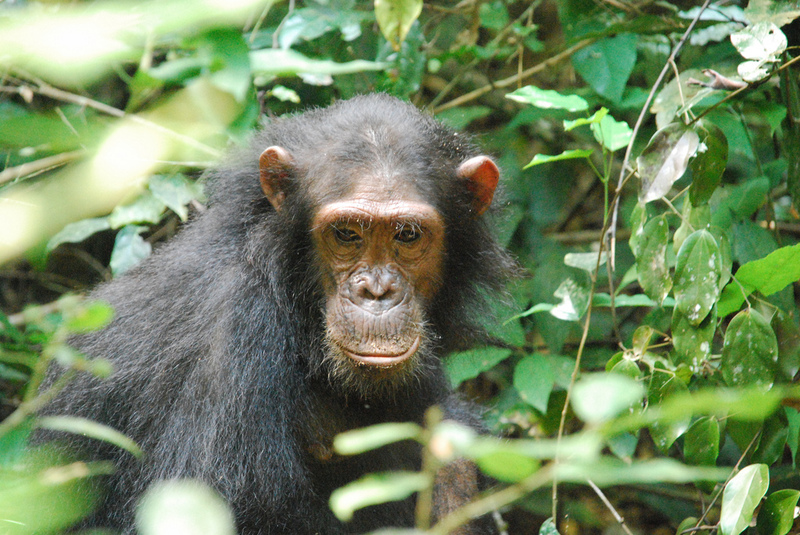 The Jane Goodall Institute, a nonprofit focused on chimpanzee conservation, uses NASA’s and the U.S. Geological Survey’s Landsat satellite images to guide their chimpanzee conservation strategies. A new study has revealed that the global population of the world’s fastest land animal – the cheetah – is down to only 7,100, a drop of 50% over the past 40 years. The dramatic decline in cheetah population could soon lead to the extinction of the species unless urgent conservation efforts are made. [Read more…] about Can Cheetahs Survive?